Quality services are accompanied by our selection of professional products. We love our professional product line and are confident that you will too! We are continuously attending or hosting classes to educate our team with product knowledge and the most up to date technology. 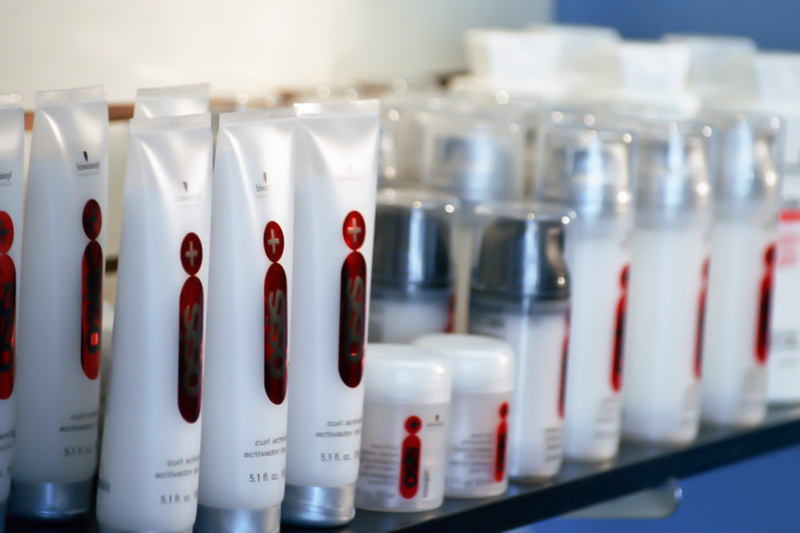 Let us educate you on what products will make your hair look its best. From the Creators of Pureology; ColorProof Evolved Color Care is a complete line of professional luxury products designed exclusively for color-treated hair. These next generation formulas combine the latest innovations in ingredient technology with best-in-class ingredients to created a new standard in color care. 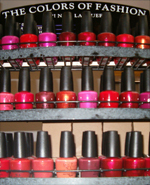 ColorProof is 100% Vegan; Sulfate, Gluten, Phthalate, Keratin and Carcinogen Free. ColorProof is never tested on animals. Professional Hair care and Beauty products. Find your reference. Hair care products inspired by Wayne Grund and leading hairdressers throughout North America. Surface pushed their team of chemists harder than they have ever been pushed, globally sourcing unique eco-friendly formulas with natural ingredients, while ensuring superior performance hair care. DOING WHAT IS RIGHT HAS NEVER LOOKED SO BEAUTIFUL.